Straw Hat Restoration combines quality construction with the convenience and speed you’re looking for. Let’s transform your home today. Fun-loving farm boys with a down-home work ethic and a classic eye for style. 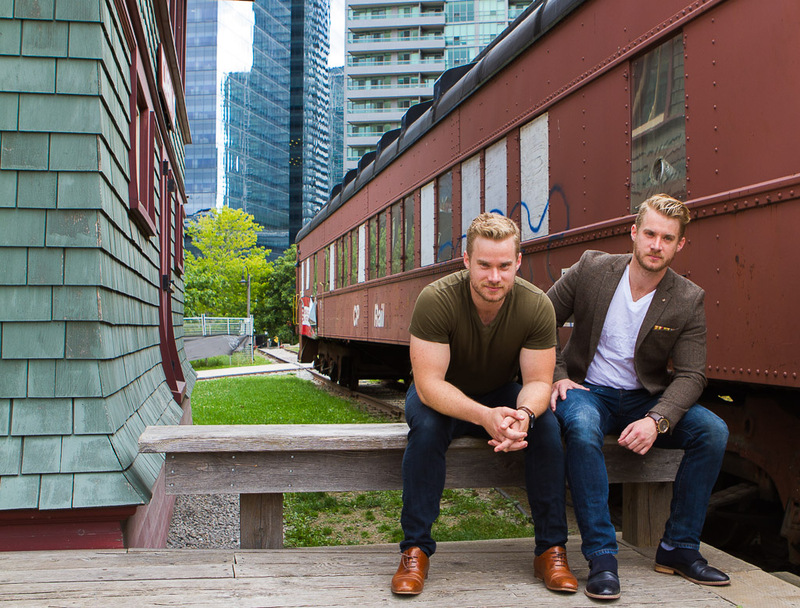 The Harrison twins founded Straw Hat Restoration because they wanted to approach every new project like it was for a neighbour. After working in the Toronto construction industry for a number of years, both James and Jason couldn’t help but notice the wide-spread distrust of contractors and the equally wide-spread lack of quality workmanship. Neither of these realities sat well with the twins. Since childhood James and Jason had watched their father, Scott Harrison, approach each new construction and renovation project with craftsmanship, honesty and integrity. He impressed upon them the importance of a strong reputation in a small town, where the good word of a neighbour carried more weight than a Yelp review. After much discussion and some long winter evenings sipping scotch, James and Jason decided that Toronto needed a construction team that combined small town values with a modern eye for style. In 2015, Straw Hat Restoration was born. Request a Callback from SHR! Let’s get in touch and build something great! Fill out a date and time that is most convenient for us to contact you and we’ll get back to you. Call Back Time*9:00 a.m.9:30 a.m.10:00 a.m.10:30 a.m.11:00 a.m.11:30 a.m.12:00 p.m.12:30 p.m.1:00 p.m.1:30 p.m.2:00 p.m.2:30 p.m.3:00 p.m.3:30 p.m.4:00 p.m.4:30 p.m.5:00 p.m.
Feel free to give us a call or email anytime. Let Straw Hat Restoration craft your next great living space today!